China is definitely one of the most culturally-rich countries in the world, with the best historical attractions in China only serving to reinforce that notion. With this Asian superpower boasting a storied history that spans through 5,000 years, tourists are bound to see remnants of the busy centuries of Chinese history. China’s historic landmarks and structures are among its best attractions as they reflect the roots of its customs and traditions during each of its eras. 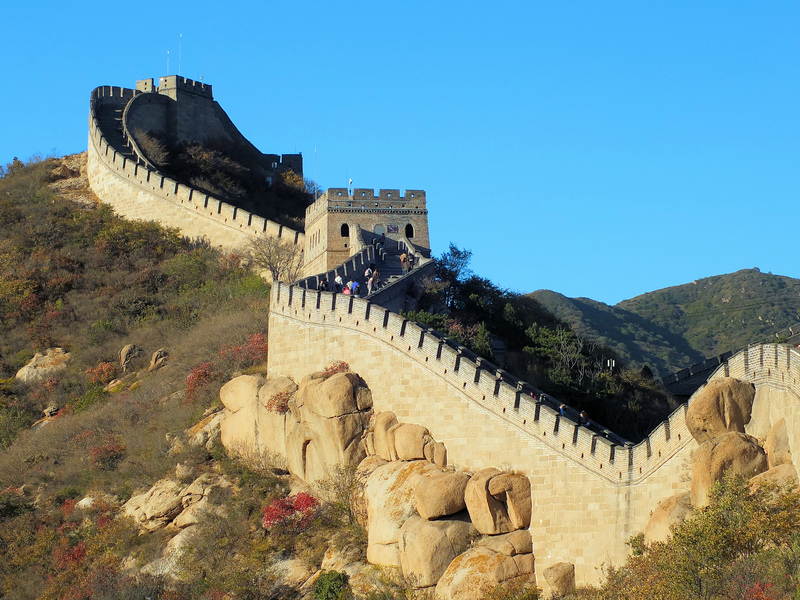 Below are three of the best historical attractions in China. Qin Shi Huang, the first emperor to rule over China, had a vast collection of terracotta sculptures. These sculptures portrayed his army and are otherwise called the Terracotta Warriors and Horses. The Terracotta Army was buried along with the emperor sometime between 210 and 209 B.C. to protect him during the afterlife. An estimated 8,000 soldiers, 520 horses, 150 cavalry horses, and 130 chariots were believed to have been buried with him. The terracotta figures are life-sized but you can tell them apart with their different heights, uniforms, and hair styles according to their rank. You can find them excavated from pits located 1.5 km east of the burial mound by the foot of Mount Li. It is one of the top tourist attractions in China. It was built between 220 and 206 B.C. when the country was ruled by Emperor Qin Shi Huang. The Great Wall extends 8,850 km long but this is already little compared to its original state. The fortification cost the lives of hundreds of thousands of workers but it also saved plenty by protecting China from northern invaders. Situated at the heart of Beijing, it served as the imperial palace of several Chinese dynasties starting from Ming to Qing. Inside is a decades-old Palace Museum showcasing artifacts and artwork of imperial dynasties. Construction of the Forbidden City started in 1406 and finished 14 years later. When we travelled to China in 2012 I got to visit all three of those places. My favourite was the Great Wall – specifically, walking up the extremely steep and slippery steps in one section with very few good hand rails. Nothing like a possibility of falling five or ten metres on cobblestone to get your spirits up! I enjoyed the other two places quite a lot as well, though I felt the Terra cotta warriors were a bit anticlimactic after all I’d heard about them. For the Forbidden City, I can (albeit embarrassedly) say my clearest memory there would be the crowd of beggars and touts right outside the walls. Funny what your mind remembers when you look back!